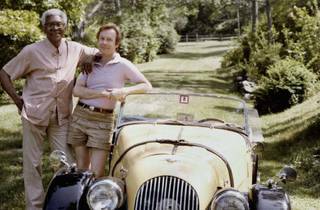 This short documentary tells the story of openly gay civil rights activist Bayard Rustin and his partner Walter Naegle, who he adopted in the 1980s for legal protections. 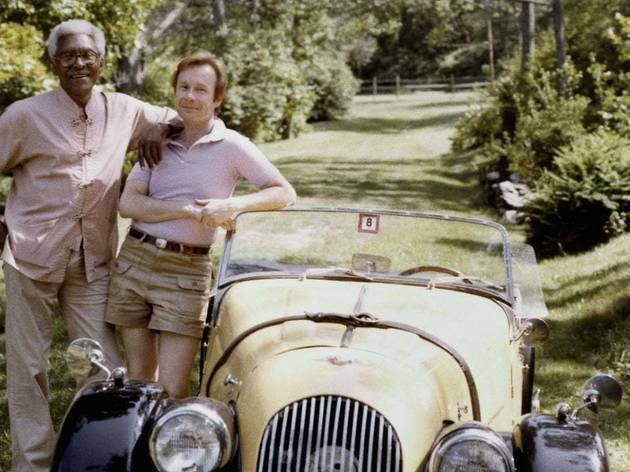 Super Deluxe is hosting a special screening of the film in honor of LBGT History Month, along with a shorts program curated by award-winning director Matt Wolf. Swing by the Vista for the screenings, followed by a Q&A with Wolf and Naegle.